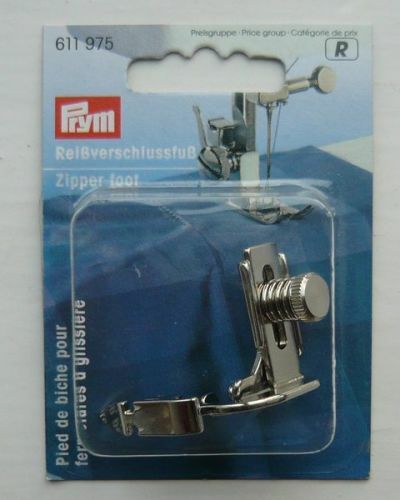 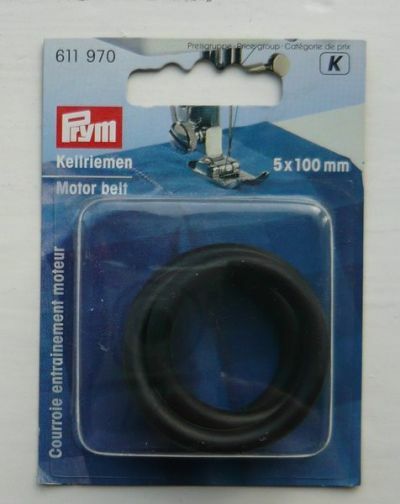 Sewing machine accessorises are a vital part of transforming your fabric into the end product. 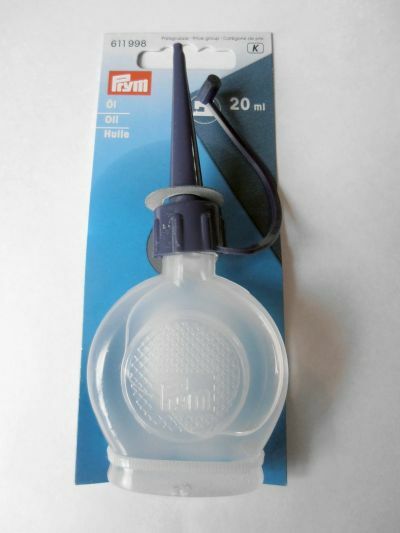 We stock everything you need to get your machine going and keep you running! 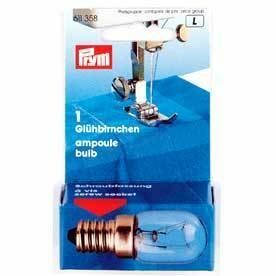 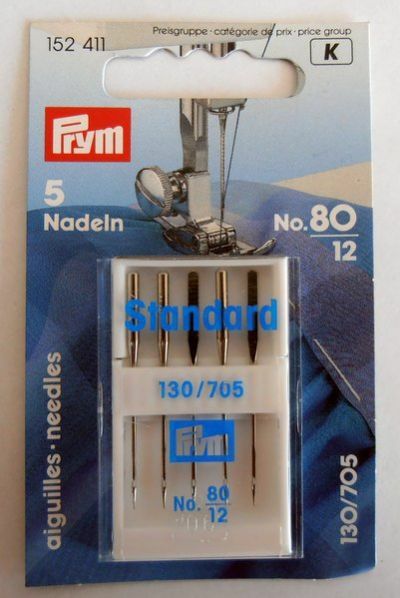 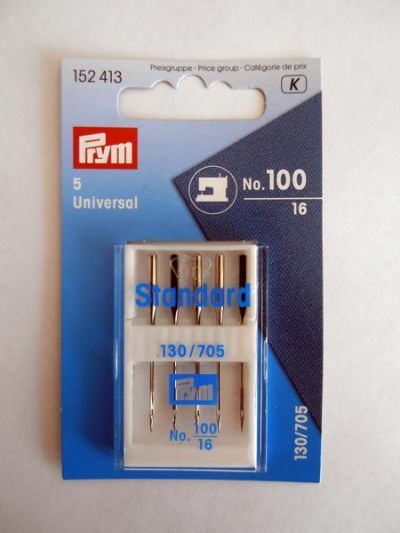 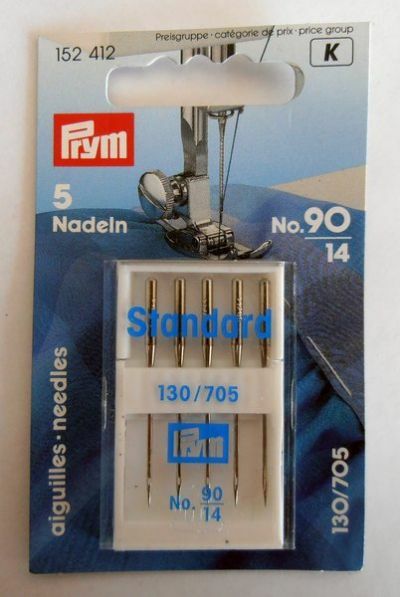 From bobbins and bulbs to maintenance sets and motor belts and everything imbetween, all suitable for a variety of different sewing machine makes and models. 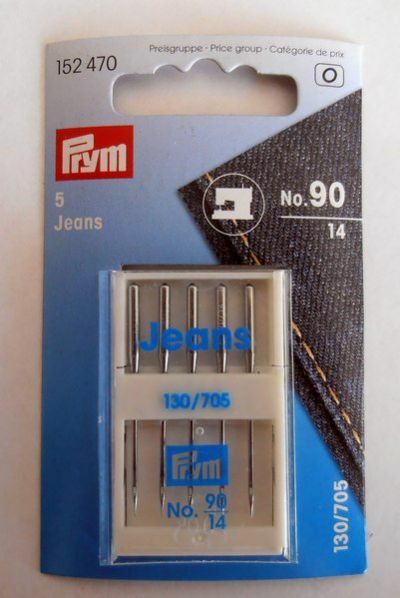 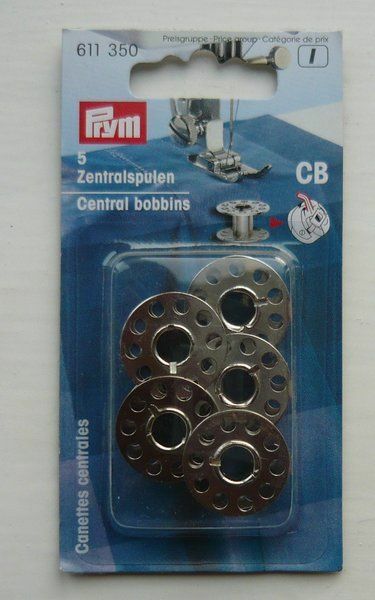 High Quality, Prym Sewing Machine Central Bobbins. 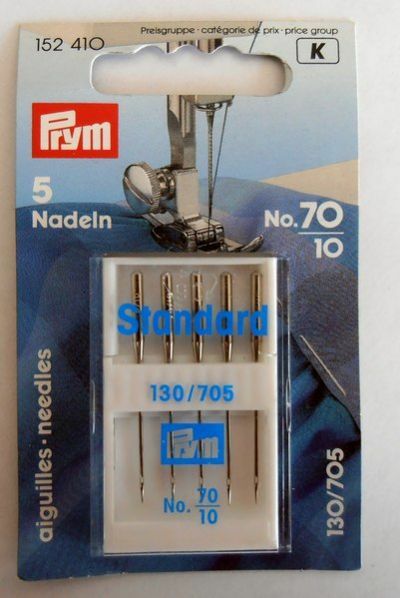 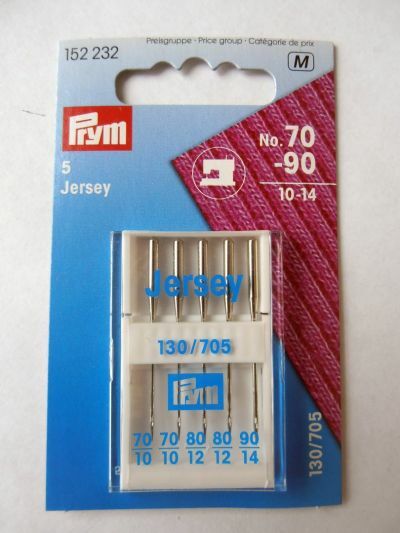 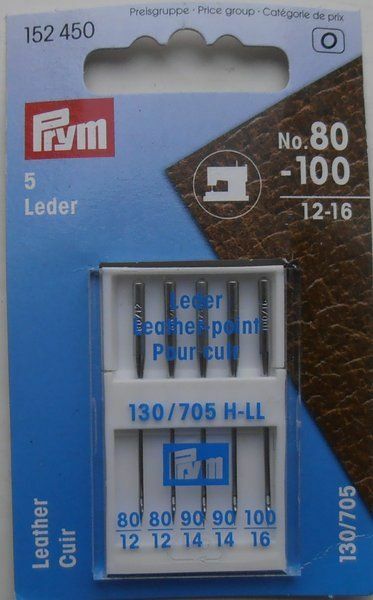 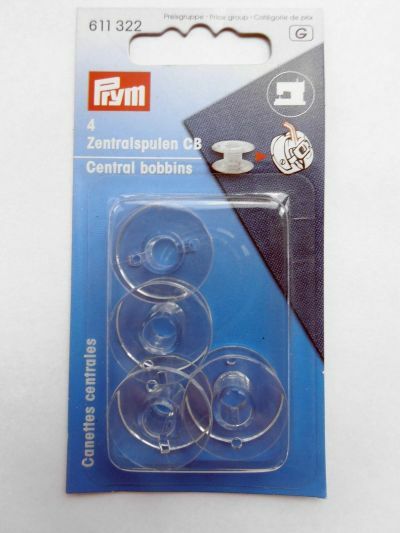 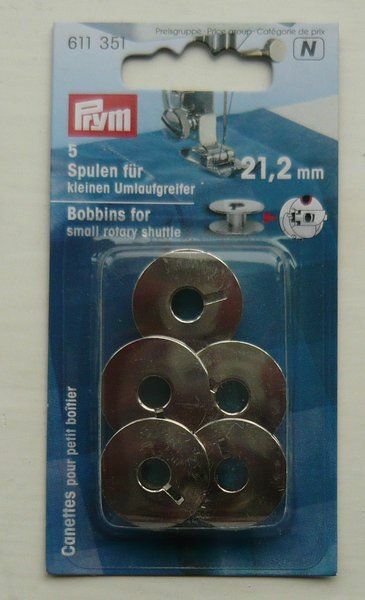 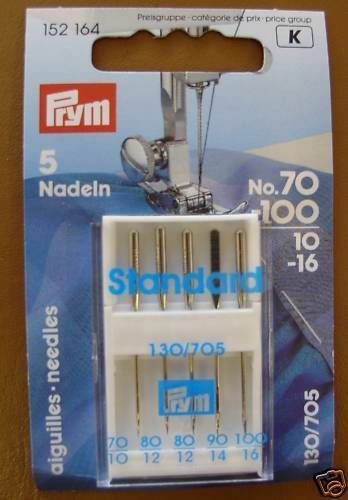 High quality pack of 4 20mm x 10.5mm bobbins by Prym. 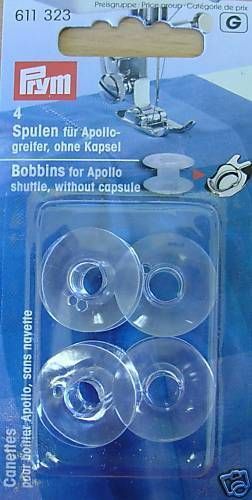 To be inserted without bobbin capsule.